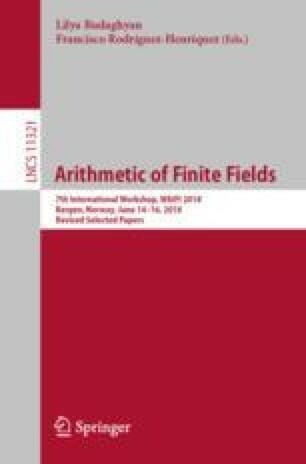 Using algebraic curves over finite fields, we construct some codes suitable for being used in the countermeasure called Direct Sum Masking which allows, when properly implemented, to protect the whole cryptographic block cipher algorithm against side channel attacks and fault injection attacks, simultaneously. These codes address a problem which has its own interest in coding theory. Güneri and Özbudak are supported by the TÜBİTAK project 215E200, which is associated with the SECODE project in the scope of the CHIST-ERA Program. Carlet and Mesnager are also supported by the SECODE Project.